Gifts of cash, including membership contributions, are fully deductible. 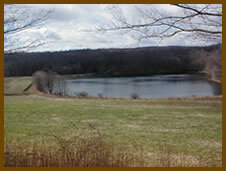 The Middlebury Land Trust, Inc. is a Connecticut non-profit membership corporation organized in 1969 by concerned residents of Middlebury to help preserve the town's natural areas for future generations. The primary objective of the Middlebury Land Trust is to acquire and preserve land or conservation easements by gift or purchase to be held in perpetuity as open space in order to maintain and preserve a healthy, attractive and balanced environment for living in the Town of Middlebury. It thus seeks to preserve those natural areas, including forests, meadows, swamps, marshes, ponds and streams which contribute to and enhance the rural nature of the Town. 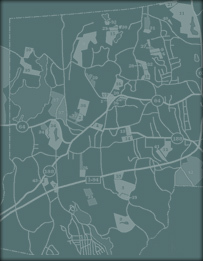 In this capacity it makes itself available to the Town of Middlebury to assist in implementing the Town Plan of Development.